According to sources, Shaikh Al Tublani was attacked by a group of Bahraini fugitives hiding out in Iran before being arrested by the Iranian police. His fate is still unknown. Shaikh Al Tublani was on a visit to the Iranian city of Mashhad. He was sitting outside the famous shrine in Imam Al Reza when a group attacked him. “The group of Bahrainis charged with terror charges first showered him with expletives before attacking the cleric. Later, he was arrested by Iranian authorities,” sources said. The council condemned the act of Iranian authorities and warned them against causing any further harm to the cleric. 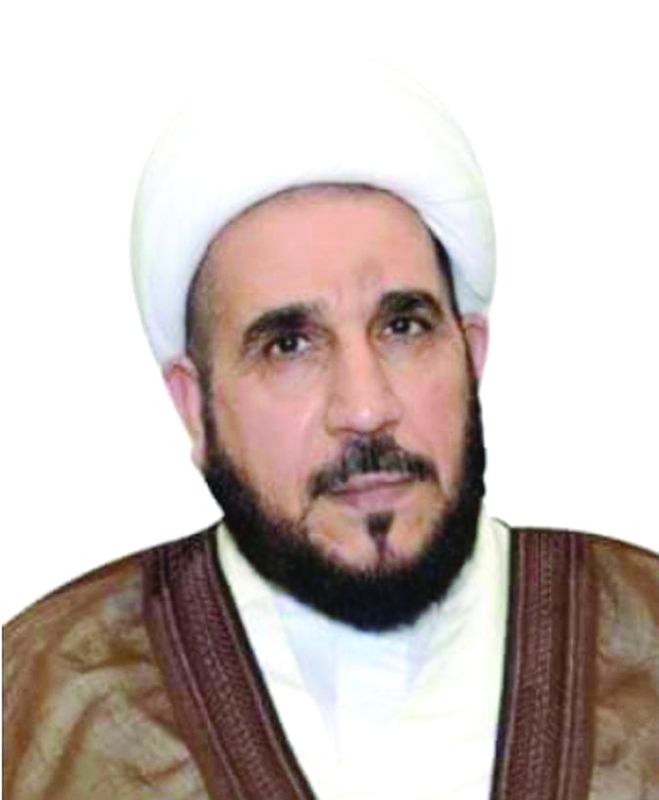 “The Iranian government continues to violate the rights of clerics, disrespecting their position, which is highly unacceptable.” The council, which expressed its concern for the safety of Bahraini clerics inside and outside the Kingdom, called for the immediate and unconditional release of Shaikh Al Tublani.